Welcome to my personal website. I am a consumer protection attorney with Baxter & Baxter, LLP in Portland, Oregon. 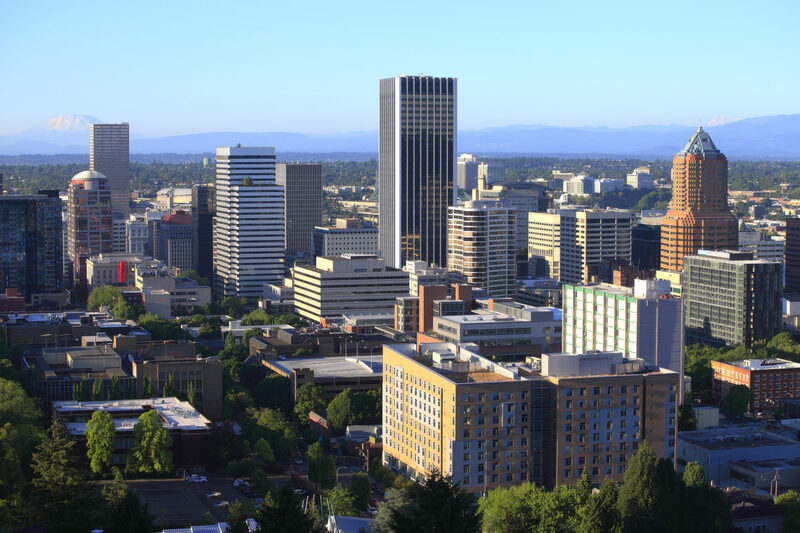 I am licensed in Oregon and Washington, and I handle cases in all 50 states. I am a trial lawyer, and I have had the good fortune to tell my clients’ stories to state and federal juries during my career. To visit my law firm’s website, click here. I handle a variety of consumer rights cases, but my focus is on Fair Credit Reporting Act cases. I also handle Fair Debt Collection Practices Act cases and Telephone Consumer Protection Act cases. If you’re a consumer with a story that needs to be told, give me a call or send me an email. I also co-counsel with other great attorneys, offer consulting, and provide expert testimony. I look forward to hearing from you.